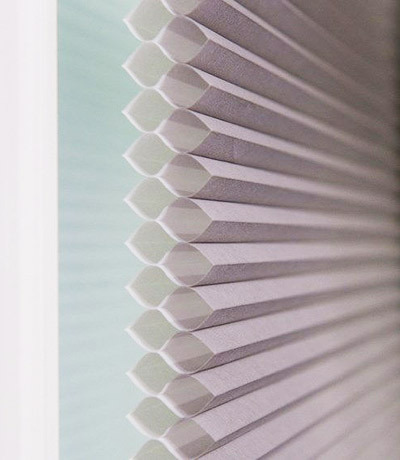 ﻿ South Jersey Ultrasonic Blind Cleaning - Fine Cleaning Services, Inc.
We provide Ultrasonic Blind Cleaning in South Jersey, Philadelphia & Delaware, a safer, gentler alternative to cleaning blinds, and more affordable than replacing your blinds. Ultrasonic Blind Cleaning gently removes years of dust, dirt, pollen, grease, smoke, pet odors, and other contaminants. 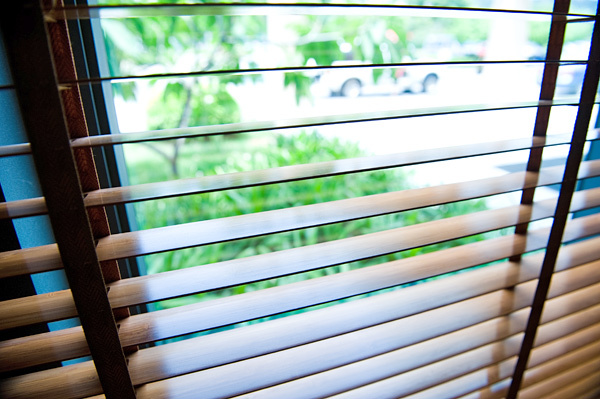 We provide Ultrasonic Blind Cleaning for residential and commercial clients. 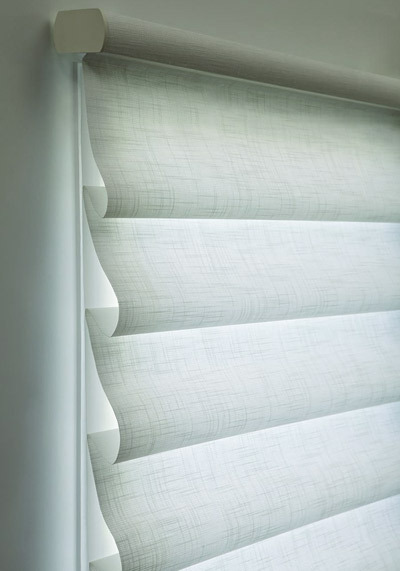 Make Your Blinds Look New Again! What is Ultrasonic Blind Cleaning? 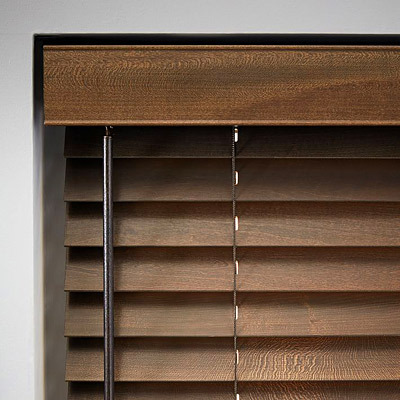 Approximately 90% of all homes and offices feature some type of window covering, whether it be traditional venetian blinds, vertical blinds, roller shades or high end custom blinds. 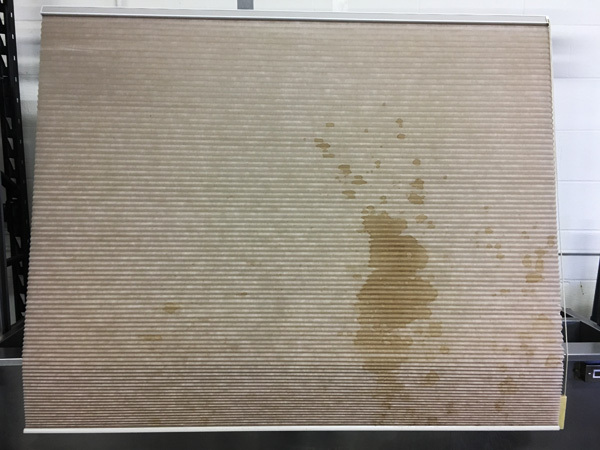 Most people are unaware of the revolutionary blind cleaning method that is now available for both residential and commercial blinds: Ultrasonic Cleaning. 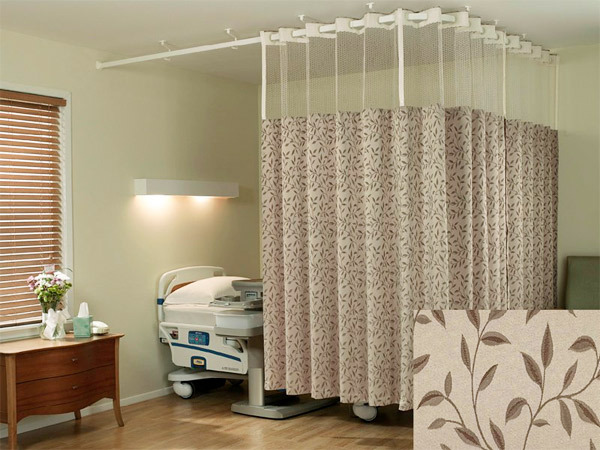 Customers are not only amazed by the results, but also pleasantly surprised by how inexpensive it is compared to blind replacement costs. Ultrasonic Cleaning is much safer, gentler, and more effective than most household cleaners, and the results aren't even comparable. The key to Ultrasonic Cleaning is "Cavitation". Cavitation is the formation and collapse of microscopic bubbles, which in this case happens more than a million times per second. These tiny bubbles reach every crack and crevice, breaking dust and dirt particles loose, making it a much more thorough and effective process. The millions of tiny bubbles produced by the Ultrasonic Cleaning process creates immense vacuum energy in the form of heat and pressure. This is what gives the Ultrasonic Cleaning method its extreme power and effectiveness. 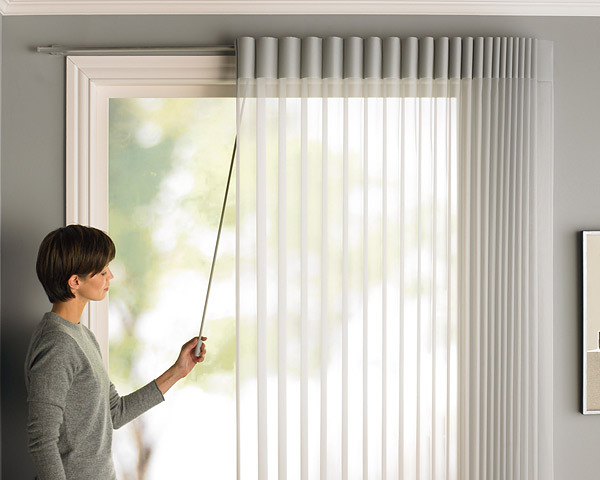 Because most people are unaware of Ultrasonic Blind Cleaning, they often attempt to clean their blinds at home, sometimes in the bathtub, or with a gadget they bought at the store or from a TV ad. This is often an awkward, painstaking and ineffective ordeal. 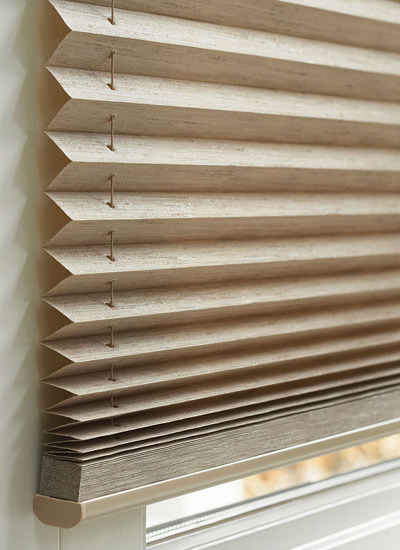 Doing this can create static electricity, which will actually attract more dust and dirt, making the blinds become much dirtier much more quickly. 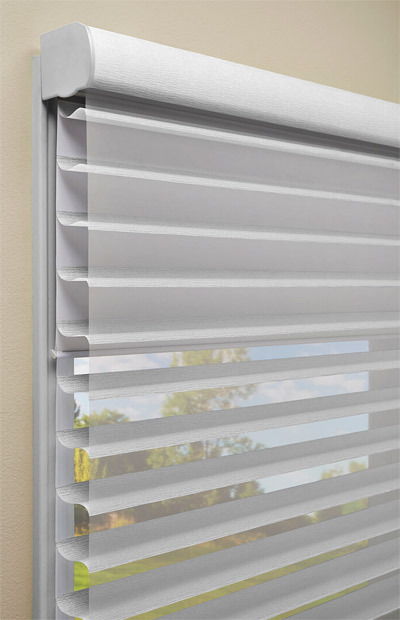 Not only are dirty blinds an ugly eyesore, but they can potentially be hazardous to your health. 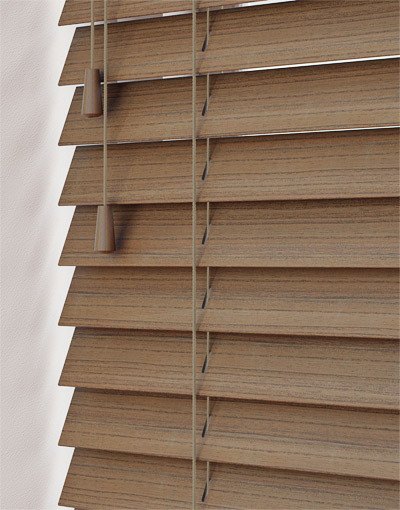 Many blinds can act as a filter, trapping allergens which can linger around for years. 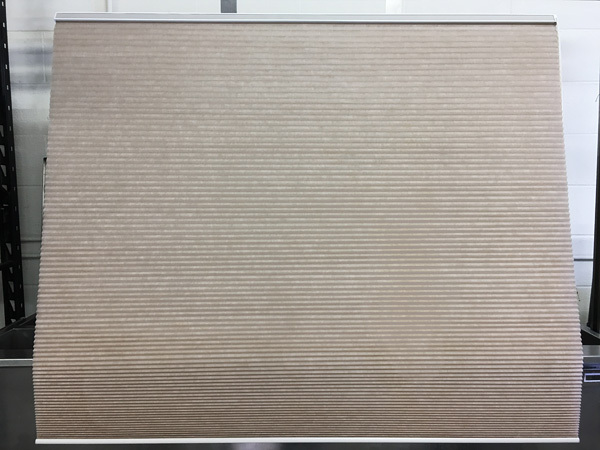 Our Ultrasonic Blind Cleaning process will remove many different types of contaminants like dust, dirt, mold, pollen, smoke, grease and other irritants. Call us today at 856-547-4915 or Contact Us by email for all your South Jersey, Philadelphia or Delaware area Blind Cleaning needs. 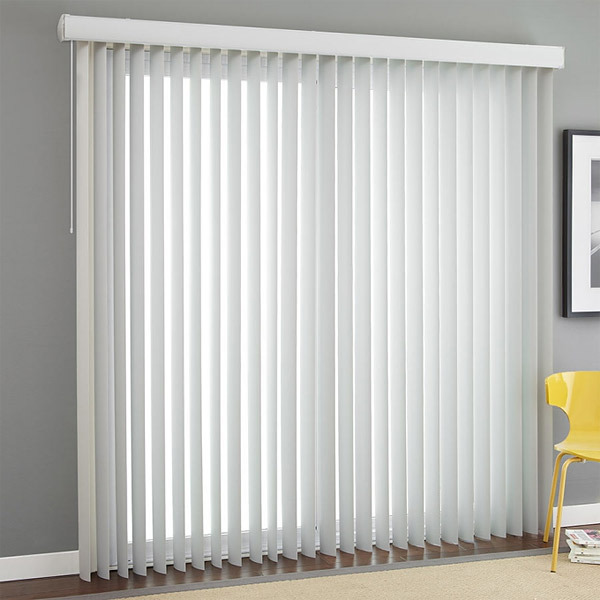 We can visit your location and offer a FREE no obligation consultation and quote. And we provide discounted pricing for ongoing service contracts. 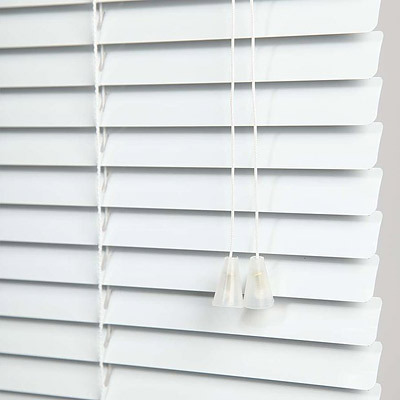 Blinds - Dirty and Clean! Fine Cleaning Services, Inc., Serving South Jersey, Philadelphia & Delaware. Including Cherry Hill NJ, Marlton NJ & Camden County NJ. © Copyright Fine Cleaning Services, Inc.